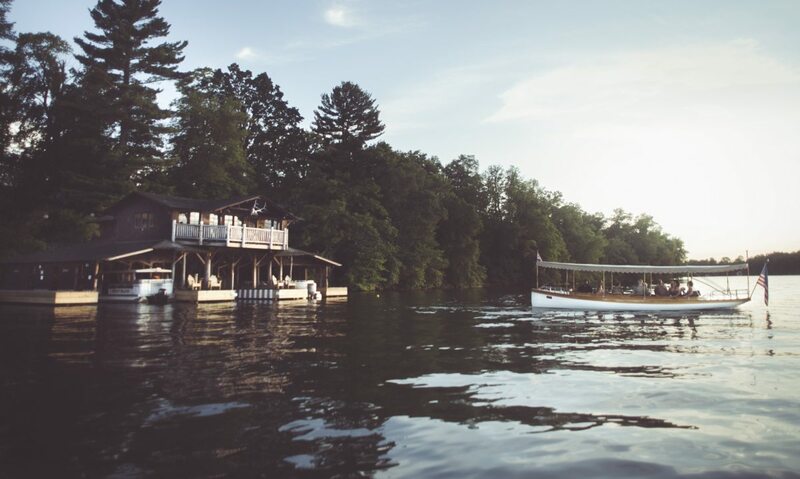 Our Elco watercraft is the beautiful wooden boat in the center slot in the boat house. 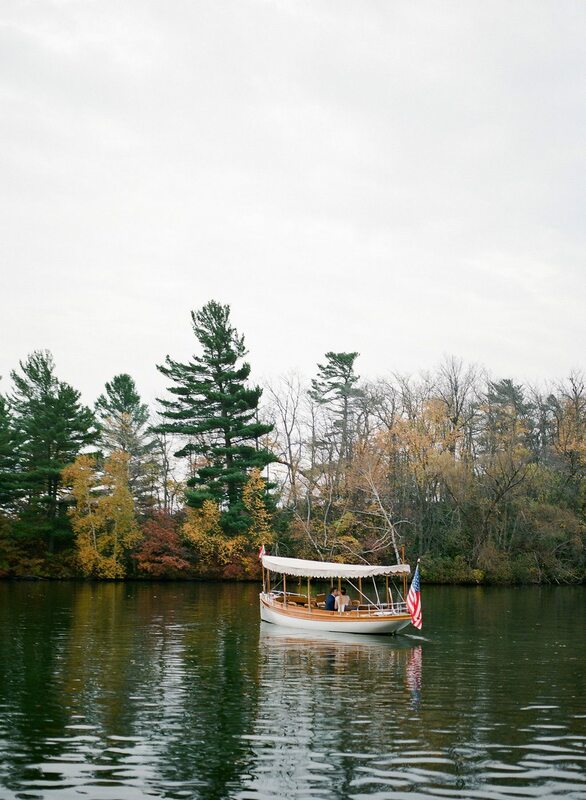 We offer daily tours of the lake aboard the Elco where you will receive a thorough history of the boat as well as key facts about the Lodge and Red Cedar Lake (as well as Hemlock/Balsam Lakes). See below for schedule, costs and what is included. All are welcome however we do have age restrictions in place in order to accomodate all of our guests and preserve the ambiance of the experience. Thank you. Min Occupancy: 4 (if we don't have the minimum number scheduled for a particular cruise, you may be asked to move to a time slot where we have others scheduled and are able to reach the minimum number per cruise...thank you). Important Note: Guests not staying on the island will need to take a ferry coming to the Island at least 15 minutes before cruise departure time. Passengers must be at the boat house at least five minutes before scheduled departure time. No food or beverage is included, but guests are welcome to purchase beverages in the bar/restaurant to bring with them on the cruise. Includes 1 glass of champagne, house wine, bottled beer or non alcoholic drink and Chef’s choice appetizers. Includes 1 glass of champagne, house wine, bottled beer or non alcoholic drink and Chef’s choice mini desserts. NOTE: Elco Cruises have a maximum occupancy of 10 passengers. Children must be accomanpied by an adult. Each of these cruises runs daily so long as the minimum passenger requirement is met. 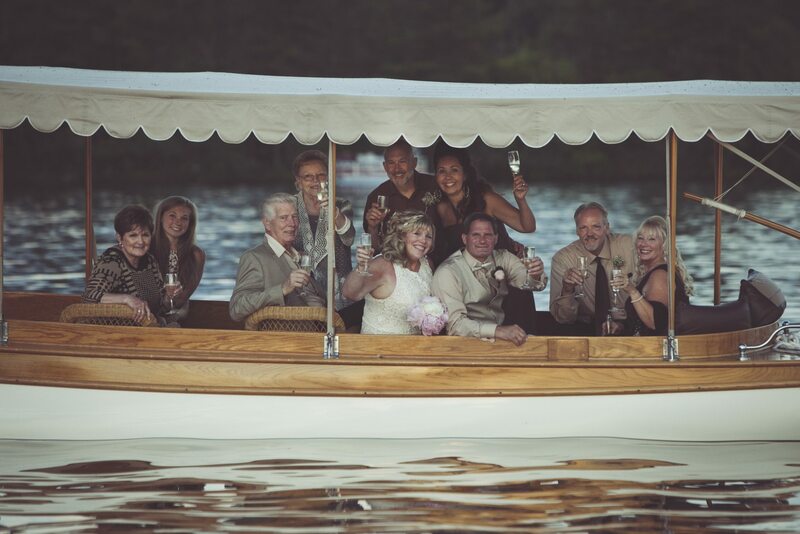 Private cruises can be booked at any time so long as they do not conflict with our normal schedule. 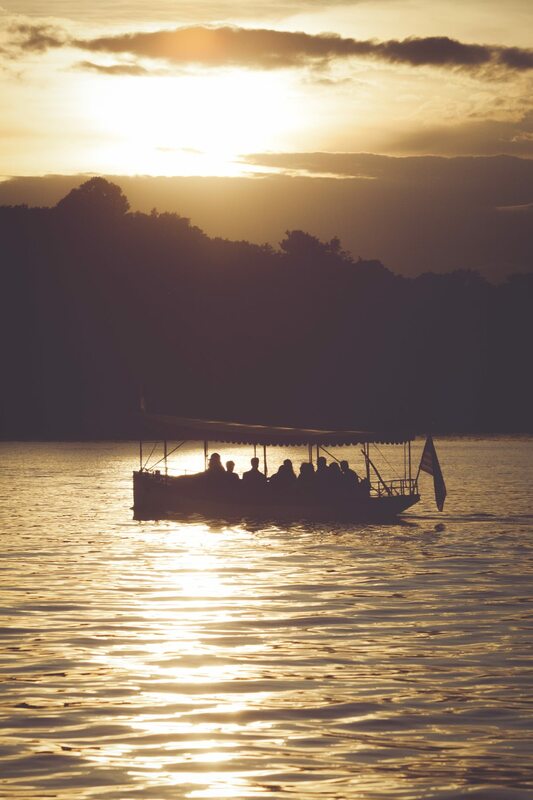 Included with the Elco Happy Hour and Elco Sunset Cruises are your choice of beer, wine, and select non-alcoholic beverages as well as several chef's choice appetizers. Please indicate below any dietary restrictions or requests so that we may best serve your needs.